Whats your favorite hair type? There are so many hairstyles but,i like medium hairstyles so much. Long curly hair is my favorite because its style so popular in present time. I will probably always and forever love straight hair. I just like the way it looks. So I guess type 1 hair, but that's really basic, because I don't like everyone's hair that is a type 1 since there's more to hair than just the curl pattern or lack thereof. But I also love curls! I'm not really fond of waves, but I like curly hair and I like all types of curls from 3 to 4 but I like it just for the look. The maintenance and all that is just annoying and frustrating. All types are good. Long, healthy, shinny. I've always had Type 1 hair, which I hated because no matter what I tried, the curl wouldn't last. After alopecia struck, I usually prefer 2a for myself. On other people, I say it's all beautiful no matter what the type, but I do like wavy or loose curls. Guess it's because of the bone straight stuff I had to deal with and trying to deal with a curly wig did absolutely nothing for me. my favorite hair type is Uzbek wavy hair. I love Uzbek Wavy Hair. 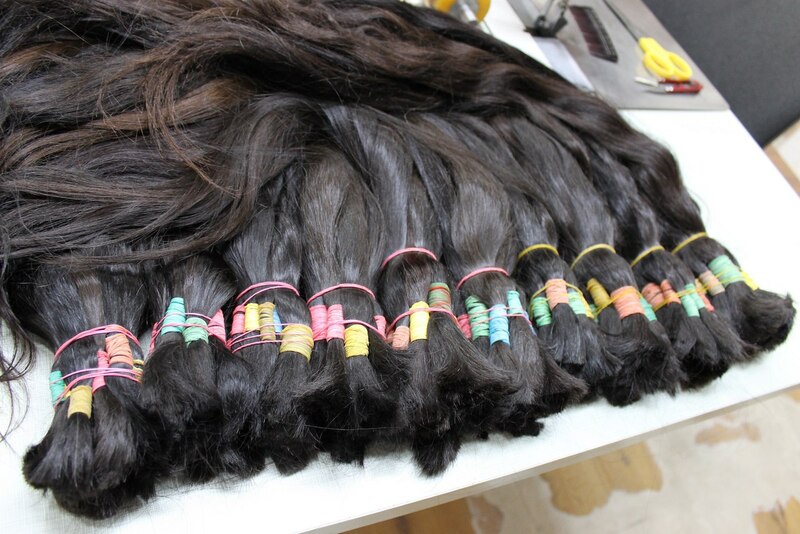 Uzbek wavy hair comes in natural dark color. it can be styled, it can be bleached. it can easily be permed and curled. however it can last long and its most times healthy hair that i ever had and tried. attaching some of uzbek hairs. they mostly come in coarse textures, howevever also they appear in soft and silky textures as well.